Menlo Park, CA - April 19, 2017 - WeVideo, the collaborative digital video storytelling choice of more than 6,500 schools worldwide, recently announced that it has joined with Google to expand availability of the Creative Apps for Chromebooks offering to the UK and Nordic countries. WeVideo has been the exclusive video partner for the Google program since its inception in June 2016. The expansion provides a specially priced package including WeVideo's Cloud-based video editing, green screen, screencasting and more to new Chromebooks purchased for education through resellers XMA (UK), Lin Education (Sweden), and Avalon Solutions (Sweden, Norway, Denmark). WeVideo offers a comprehensive digital storytelling toolset that addresses the entire range of video project requirements in today's digital classroom and is a catalyst for learning, collaboration, creativity and expression. Robust Google G Suite for Education integration ensures privacy, security and makes it easy for administrators to provision and manage users, groups, schools and districts. Flexible work modes ensures that WeVideo adapts to the differentiated learning needs of students of varying ages, skillsets and rates of progress. WeVideo is entirely Cloud-based so it always up-to-date and accessible anytime, anywhere, from any mobile device, laptop, desktop, or Chromebook. Powered by the Cloud, WeVideo provides significant and scalable video processing to Chromebooks, enabling them to match or even exceed the performance of much more expensive hardware. WeVideo CEO Krishna Menon said, "Thanks to the Creative Bundle, the focus can be put on learning, collaboration and creativity rather than the minutiae of software purchases. The program has been tremendously popular in the US and we are thrilled with Google's move to extend these benefits to students and teachers in Europe." 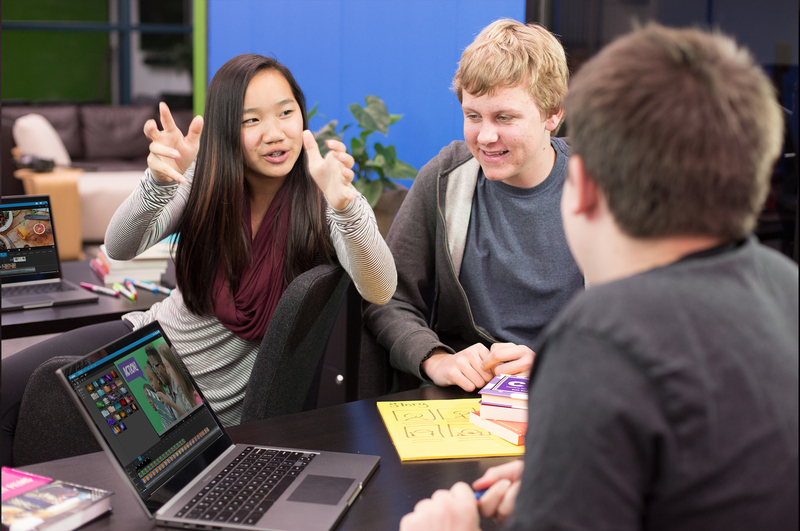 WeVideo also provides affordable, standalone digital storytelling packages to suit any educational requirement, from individual classrooms to state-level deployments. Educators can explore WeVideo for themselves at www.wevideo.com/education. 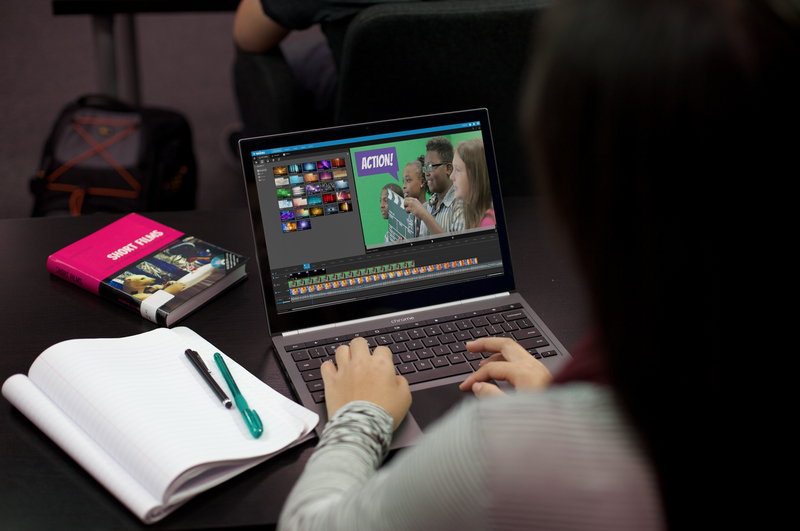 WeVideo cloud-based video editing transforms the Google Chromebook into a high performance digital storytelling platform for the modern classroom. WeVideo is the video editing choice of more than 6,500 schools and millions of users worldwide.